Technobaboy.com is one of the most active tech blogs in the Philippines, focused on delivering relevant tech news and gadget reviews. 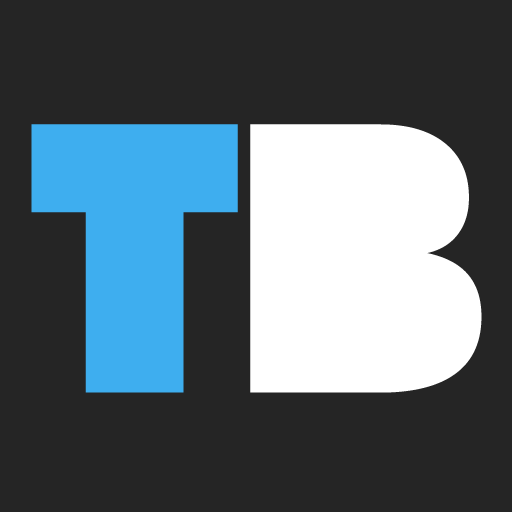 Launched in 2011, Technobaboy.com is currently managed by Bryan Rilloraza, an avid technology enthusiast and self-admitted geek who enjoys reading and writing about technology news and trends. He has an extensive background in corporate communications, marketing, and customer relations. Our goal is to collate and share the most interesting and relevant tech and gadget news and stories around the web. We carefully choose which ones matter and leave the rest of the noise out. For inquiries, you may visit our contacts page here. We’re looking forward to hear from you.